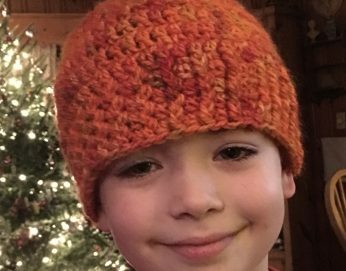 It’s the perfect time of year to learn how to crochet a hat. The temps are low, and heads are cold. Join Katy Light of Poppy Creek Farm to learn how to crochet a warm, snuggly hat. During the class you will start your very own hat as Katy demonstrates and provides guidance. Participants are asked to bring: Size 9 crochet hook and a ball of wool yarn. Both items can be found locally at a number of stores (JOANN, Michaels, WalMart, or Hobby Lobby).